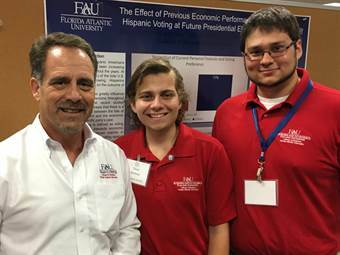 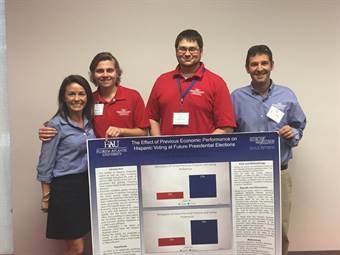 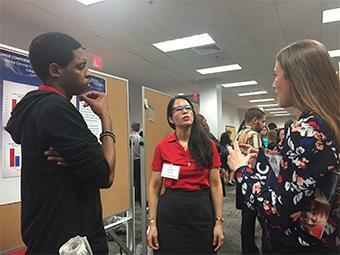 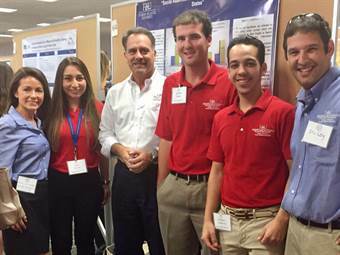 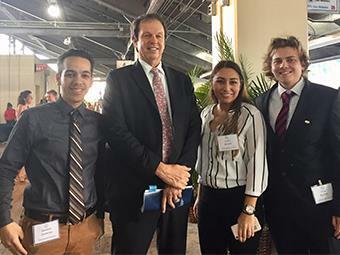 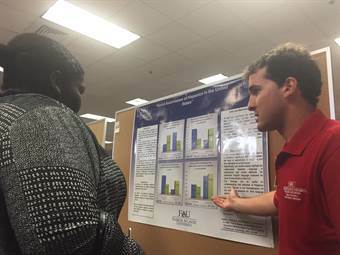 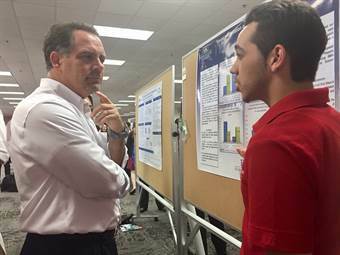 Students from the Business and Economics Polling Initiative (BEPI) attended the Florida Undergraduate Research Conference at Florida Atlantic University on Feburary 25, 2017. 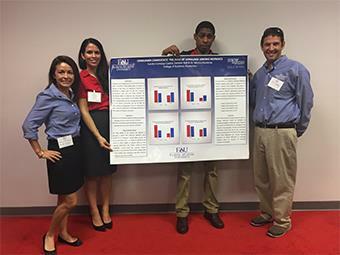 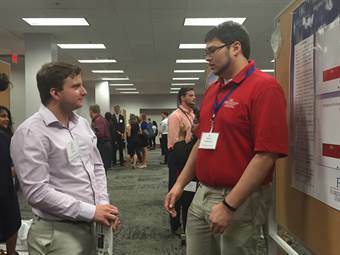 This conference hosted nearly 330 participants from over 30 institutions in the state of Florida. 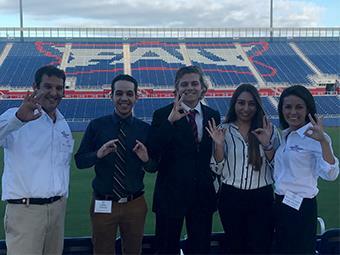 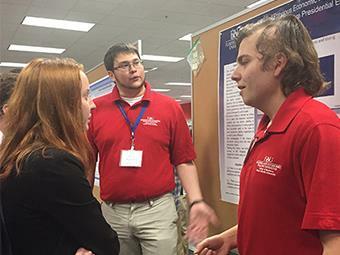 FAU sent 40 students to the conference and eight of the forty students were from BEPI. 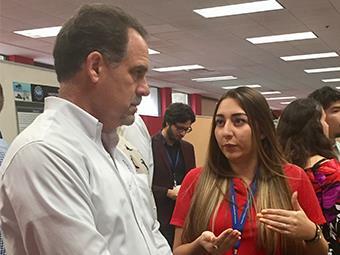 The most important thing of this experience is that in the process of getting their projects ready for the submission, students have acquired the skills and discipline needed to work independently, think critically, and write clearly.